Superior 50% cotton 24 lb. Law Bond watermarked paper, white, ultra bright white or bamboo; a paper lawyers have used for over 75 years for its superior feel and archival quality, and Neenah Classic Linen, Avon Brilliant or Natural White. Runs of 100, 250 and 500 (business cards 250, 500 and 1000) at substantial savings compared to 2-color and 4-color printing. These packages allow maximum impact at minimum expense for start-ups and others who would rather not invest in the usual minimum print order of 500 or pay a premium for full color printing. 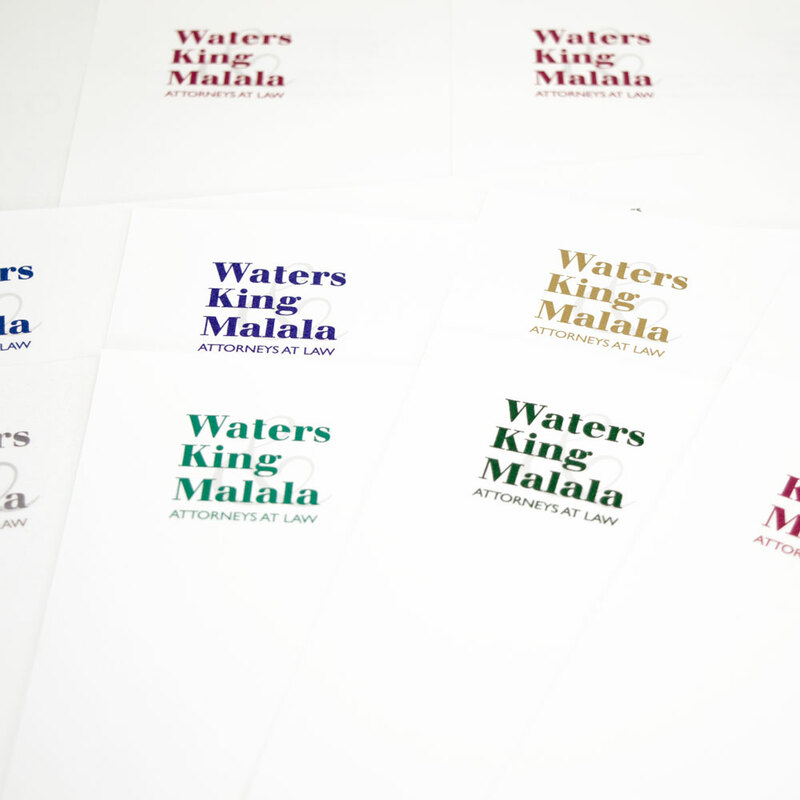 Order full color digital professional stationery, envelopes or business cards and Blumberg will design a Logo Classic for your law firm for free. The history of letter writing began when Egyptians started using papyrus over 30,000 years ago. For thousands of years, letter writing was restricted to governments, merchants, and wealthy individuals. By the 1800’s, letter writing finally became accessible to the masses with the spread of public education, availability of affordable wood-based paper, and drastic reductions in postage rates. Acceptable le formats: .ai, .eps, .psd, .pdf, .jpg or .tif (Min. resolution 1024 x 1024 at 300 DPI at print size—a higher resolution gives a more detailed print image). Color logos, $31.50. 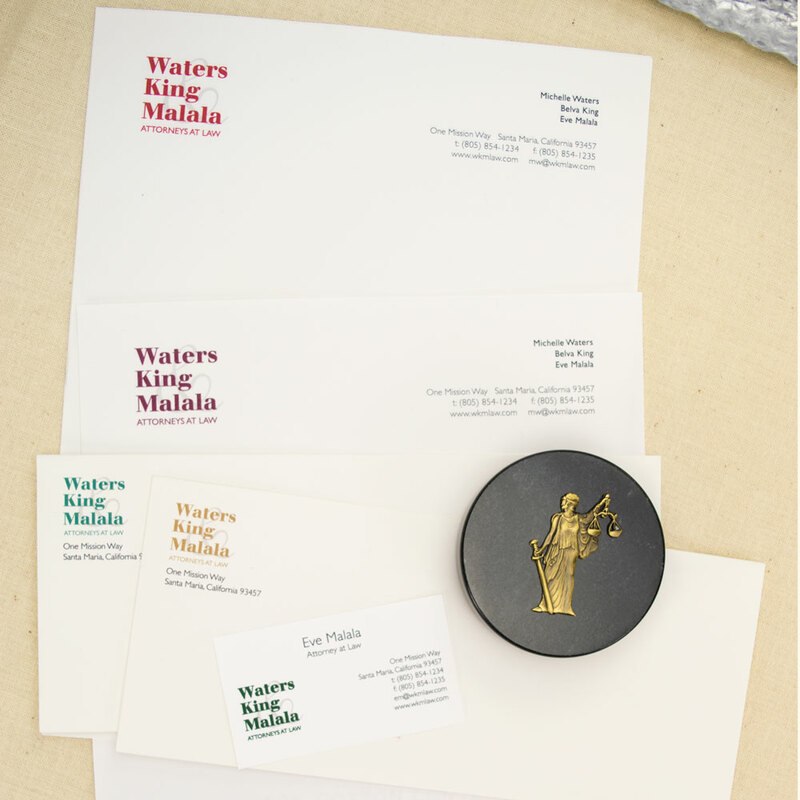 For even greater impact, use our Excelimage Design Service or Logo/Stationery combination to create your file. You'll save 15% on the entire order when you order the design, letterheads, envelopes and cards or 10% with design and any two items.